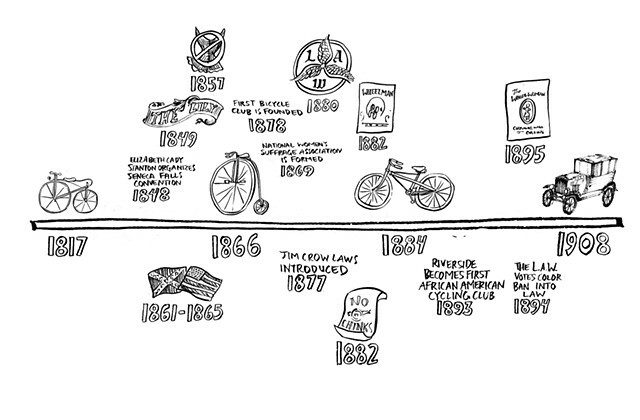 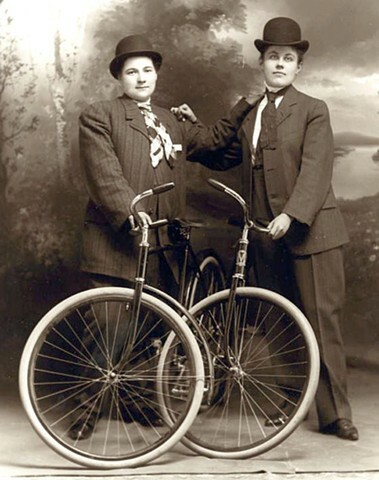 I'm currently available to give this talk on Women, Trans and Femme Riders in Early Cycling History, which looks at America's 1890's bicycling craze through the lens of gender and race. 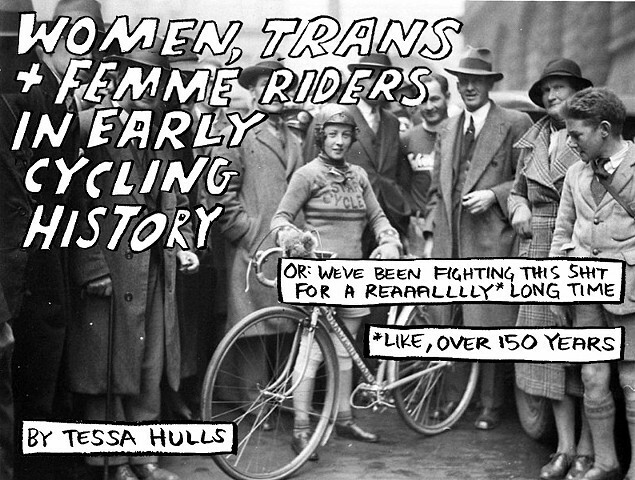 This talk highlights the exploits of some incredible women, but it also provides the darker—and necessary—context that explains why contemporary cycling culture is dominated by men. 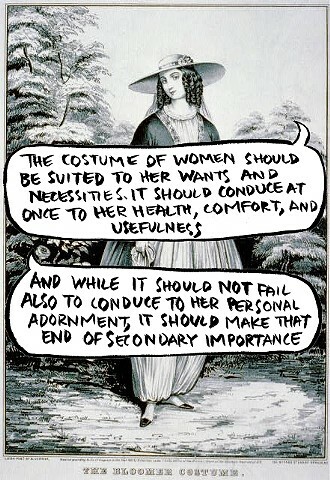 You can contact me directly if you're interested in this talk.